We come across many people who have invested in stocks or regularly do trading and have made lots of money. There are also some who have experienced losses in share market. This is because share market is very volatile but also a good source to make money. That’s the reason you will come across many stock market astrology predictions 2018 because people want to know what stock market holds for them in future. 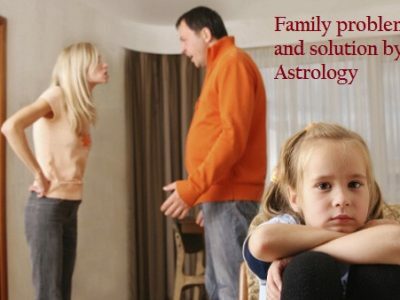 Astrology stock market study and analysis is extremely helpful in ensuring that you earn more profits and less losses. 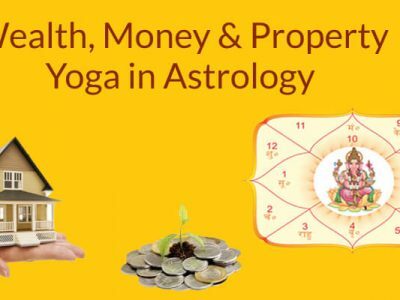 Vedic astrology in stock market studies position of planets based on horoscope for stock market. 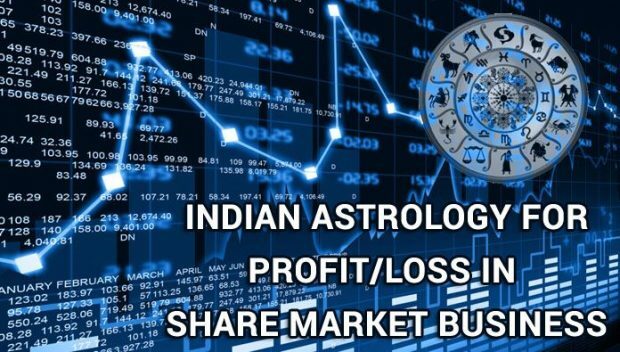 So, read on and find out about making profit in share market business as per astrology. Position and movement of planets have the power to influence your success and failure in share market.